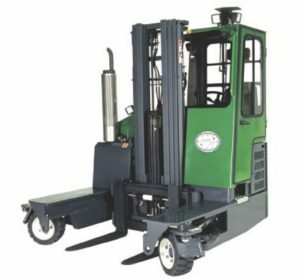 Specializing in trucks which can carry long loads down narrow aisles, Combilift offers dozens of models of 4-directional trucks in capacities of 3,300 lb. 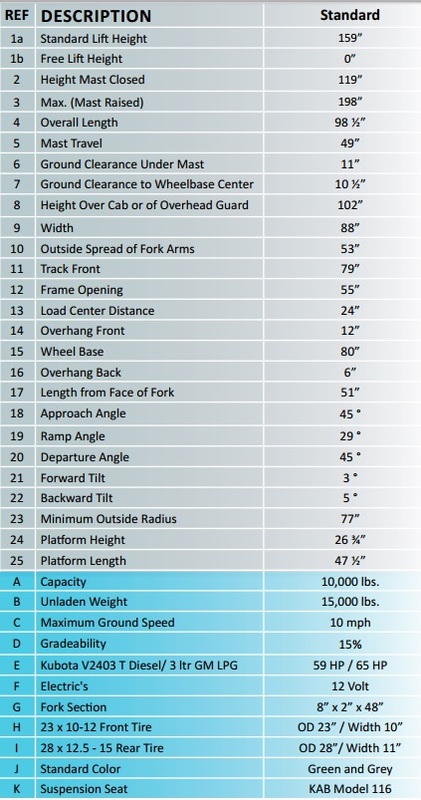 to 180,000 lb. 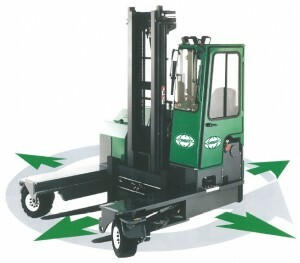 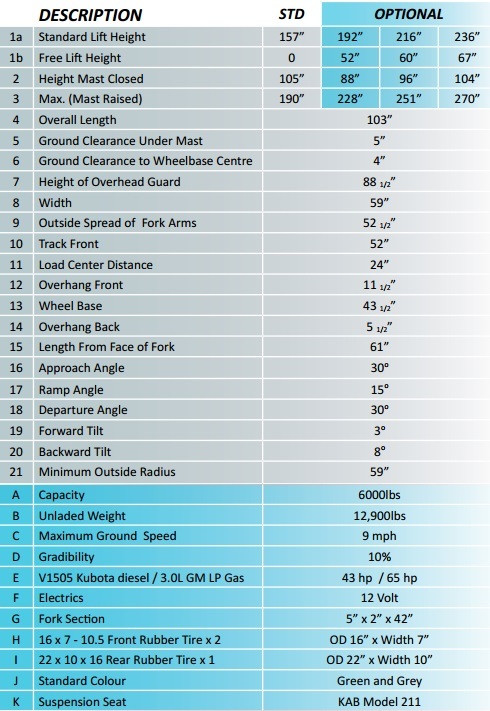 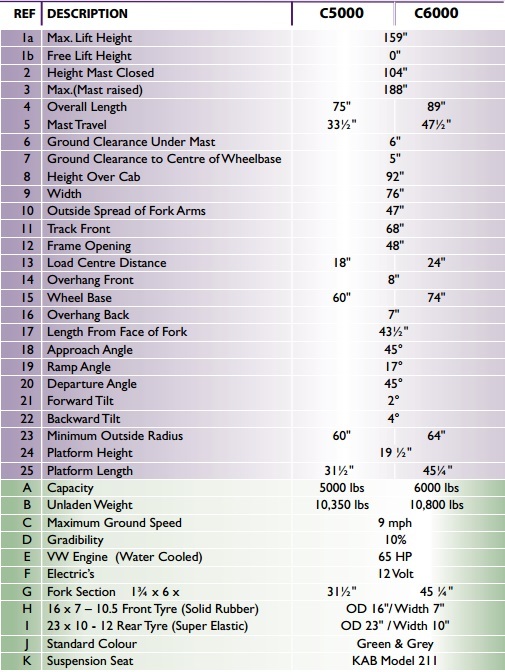 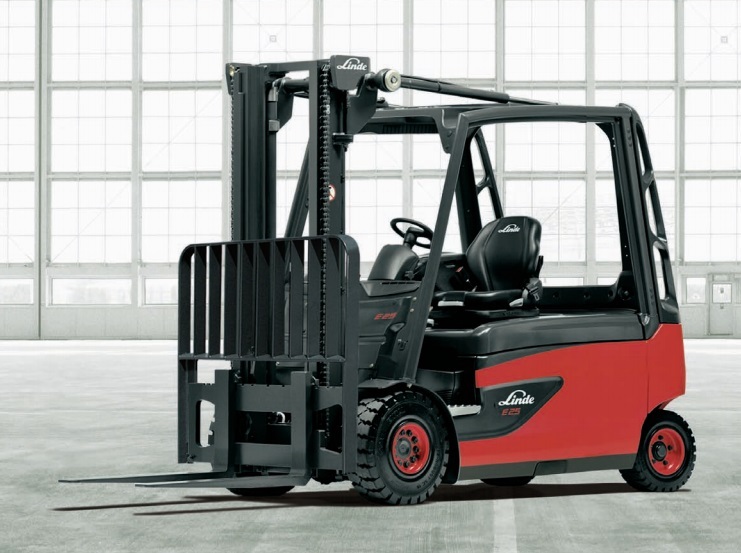 The capabilities of Combilift lift trucks, however, go beyond just being able to handle long loads. 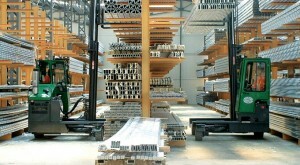 Combilift units can handle palletized loads as well. With the ability to go in and out of trailers and containers as well as handling long loads down narrow aisles, Combilift provides the ultimate in flexibility to minimize material handling equipment and maximize productivity and profits. 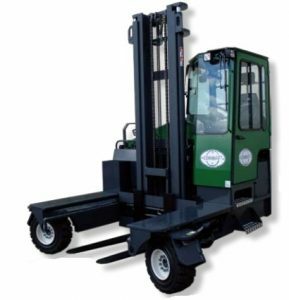 Combilift units are designed and manufactured in Ireland and are offered with LP, Diesel and Electric power sources.